The cellar door vineyard consisting of 20 acres was established in 1972 by vigneron the late Lloyd Light. With his son as winemaker the family opened the cellar door soon after. In 1976 a further 20 acres of land was purchased at Woods Point, which was planted with eight varieties of grapes. 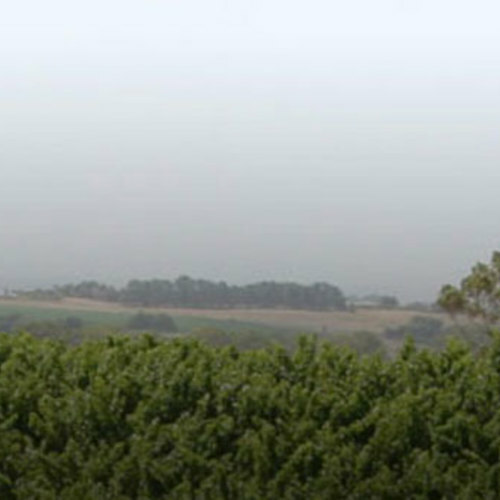 The winery continued as a family business until 1997 when it was acquired by Robert Gerard, of Clipsal fame, and became part of Tapestry Vineyards Pty. Ltd. who established the Willow Point Label which tied in the two vineyards. October 2005 Peter & Jenny Hurley Pty. Ltd. took ownership of the cellar door and vineyards. The vineyard has been upgraded from overhead irrigation and replaced with a dripper system, which has decreased water wastage and made irrigation more efficient. Since the Hurley ownership some varieties of grapes have been pulled out and planted with more popular varieties. The Hurleys developed a new label called Jock’s Block, featuring a Classic Dry Red & White, a Fruity White and a Sparkling White. The cellar door is a famous destination for fortified wines, featuring an extensive selection, which is available bottled, or in bulk. Willow Point is well known for its quality red & white table wines. Having a function, or need to stock up? Place your order with us, by close of business Wednesdays, and it will be ready to pick up by the weekend. This can include items that we don't stock. Whether it's a specific wine, spirit, or craft beer, we can include it in your order. Call 08 8532 2632 or CLICK HERE to place your order. Willow Point © 2019 All rights reserved.